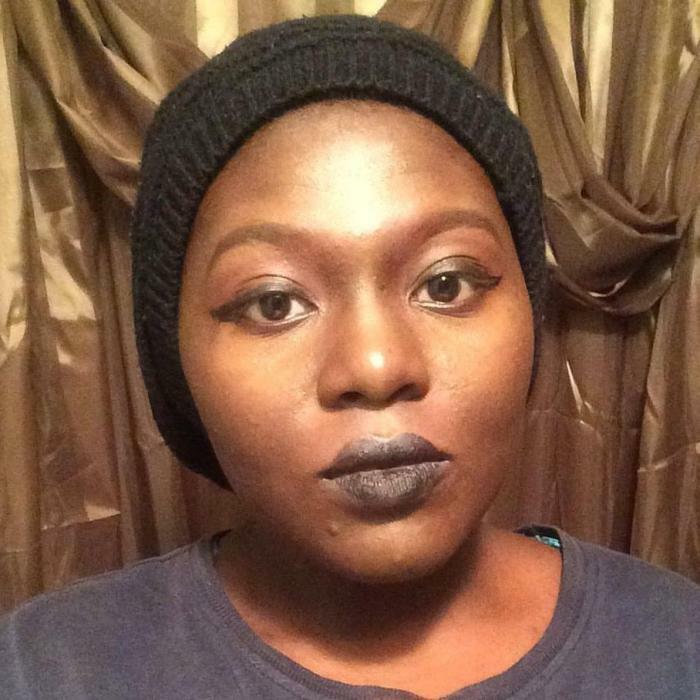 Ciante Jasmine Wright passed on April 8, 2019. 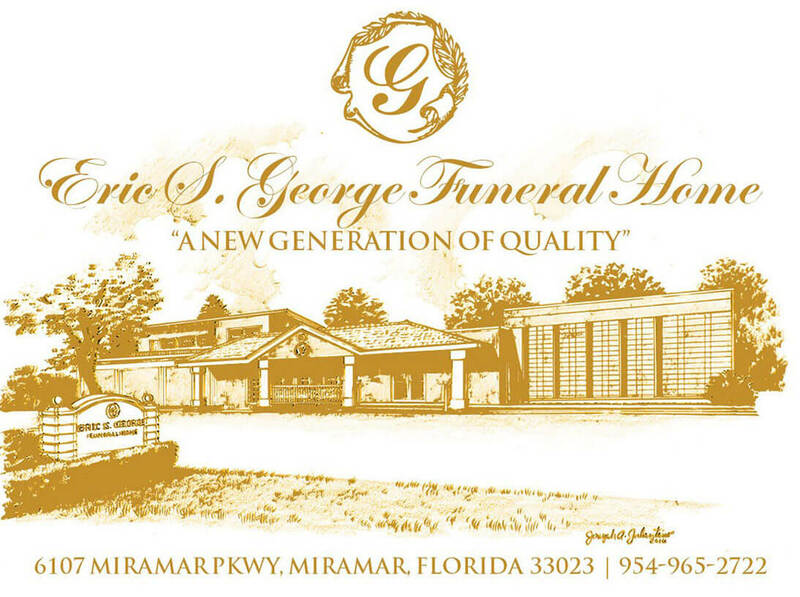 Viewing will be Friday April 19, 2019 5:00 P.M. to 8:00 P.M. at the Eric S George Funeral Home Chapel 6107 Miramar Parkway, Miramar Florida 33023. Funeral Service will be held on Saturday April 20, 2019 11:00 A.M. at the Fire Baptism And Truth 2, located at 641 N.W 12th Ave Ft. Lauderdale Florida 33311.